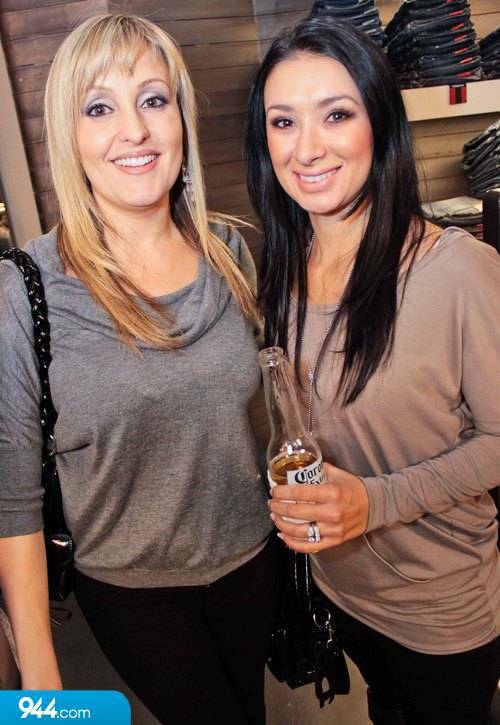 We had a great time at the grand opening of the new G-Star store inside Scottsdale Fashion Square. 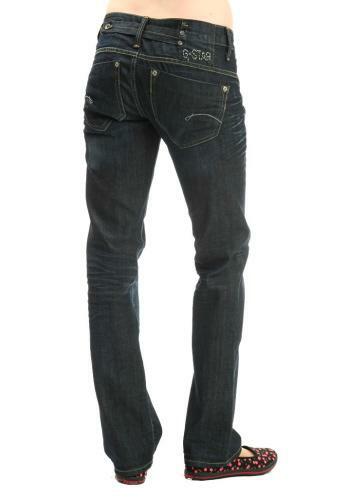 While your out doing your holiday shopping, be sure to stop by and check out the incredible fashions by G-Star. Robert Black, former owner of Ford Robert Black Agency and Doreen Picerne, philanthropist and fashionista have brought red carpet Couture to Arizona. Fashion by Robert Black is a vintage boutique, with unique vintage dresses, shoes and jewelry. Located in downtown Scottsdale Arts district, Fashion by Robert Black now occupies the landmark White Hogan building on East First Avenue. Shop one of a kind vintage jewelry at a trunk show hosted by fashion icon Robert Black at Shapiro Plastic Surgery, Paradise Valley Skin Klinic. The Friends and Trends Holiday Soiree is this Tuesday, December 7th, 5:30 – 8pm. If you love fashion, beauty and shopping, then you need to visit Scottsdale Fashionista. This site keeps you up on everything fashion, paying special attention to local designers and boutiques. There is also plenty of celebrity fashions to view, including celebrity fashion mistakes. I am a firm believer that beautiful skin, hair and makeup complements any ensemble. The Scottsdale Fashionista has not forgotten the relationship between fashion and beauty, with a fabulous section dedicated to the fountain of youth. You can follow Scottsdale Fashionista on Facebook and Twitter. This G-Star RAW Store is the first of it’s kind in the Southwest. This G-Star store is brought to Arizona by the owners of the HUB. The Hub was the first to introduce the G-Star brand to Arizona. 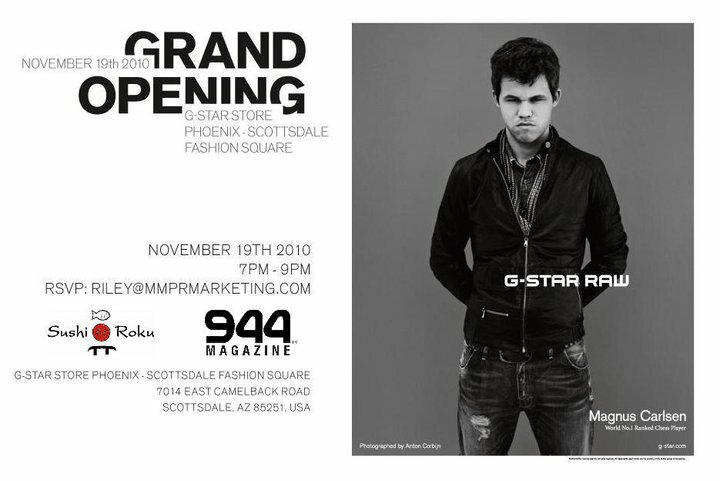 The Grand Opening Event of GStar Raw Scottsdale this Friday!! You can follow us on Facebook, Twitter, and on our blog site. Rihanna in Kill City Jeans. The HUB has been Arizona’s leader in luxury denim since 1991. You may be surprised to find out that the HUB is a local independent boutique, not a national chain. The HUB is co-owned by Tom Simon, his wife, Amanda, and Jennifer Mumford. Tom Simon launched the original HUB Clothing Boutique in Tempe, AZ in 1991, Simon recognized that the Phoenix area was in serious need of an independent directional boutique. 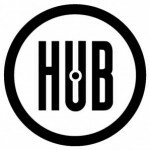 HUB has always been a leader in cutting-edge casual clothing and luxury denim, in-fact the HUB was the first to introduce Arizona to labels such as Diesel and G-Star. The HUB was also the first to cary Nudie jeans in the United States. They have always focused on luxury denim and cary high end brand like Acne, Hudson, Citizen of Humanity and more. HUB has just moved to it’s new space inside Scottsdale Fashion Square and already the HUB team is preparing to open a G-Star RAW Store. The HUB was the first to bring G-Star to Arizona and The G-Star RAW Store will be the first of it’s kind in the Southwest and is expected to open in early November. You will not find couture in this boutique, instead you will find unique casual clothing that is influenced by street design. Brands like, Kill City are influenced by alternative and contemporary culture. Kill City has been seen on celebrities like Mick Jagger, Axl Rose, Aerosmith, Motley Crue, Kristen Stewart, Rihanna, Kate Boswort, Shaun White and Russell Band. 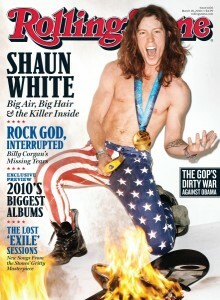 Shaun White wore Kill City American Flag Jeans on the cover of the Rolling Stone magazine. 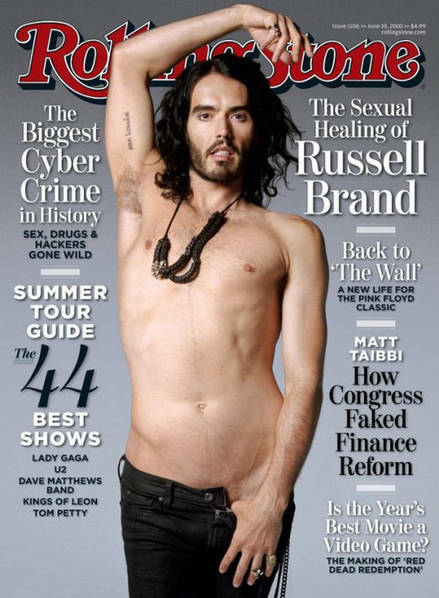 Russell Brand wearing Kill City Jeans on the cover of Rolling Stones. The Gold Sign brand is actually part of the Citizen of Humanity family, however it remains an exclusive boutique line, and can be found at the HUB. Citizens of Humanity was founded by Jerome Dahan, who was also a co-founder and the original designer of 7 For All Mankind, and the head designer at Lucky Brand. Citizens of Humanity eventually acquired the GoldSign label, and GoldSign creator, Adriano Goldschmied joined Citizen of Humanity as a partner and Executive Vice President of Product Development. Goldschmied has created brands such as Diesel, Replay, AG Adriano Goldschmied and continues to design the GoldSign brand. G-Star Raw is expected to open this November inside Scottsdale Fashion Square. 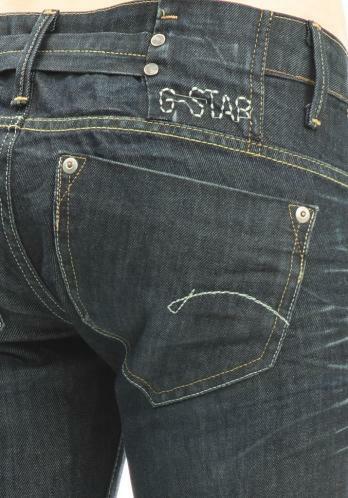 G- Star Midge features a tilted pocket to emphasize your booty. You can follow the Hub on their blog site and on facebook. Bri Bridge: Local Designer Brings Custom Rock Couture To Arizona. Valley fashion designer, Brianna Bridge has been a very busy girl, at only 25 she has already developed her own brand and custom clothing line. The rising Valley fashion designer launched her clothing line Bri Bridge in 2008, and last year won Phoenix Fashion Week’s Emerging Designer Award. As a hip-hop and jazz dance instructor, Bridge’s style is influenced by dance. 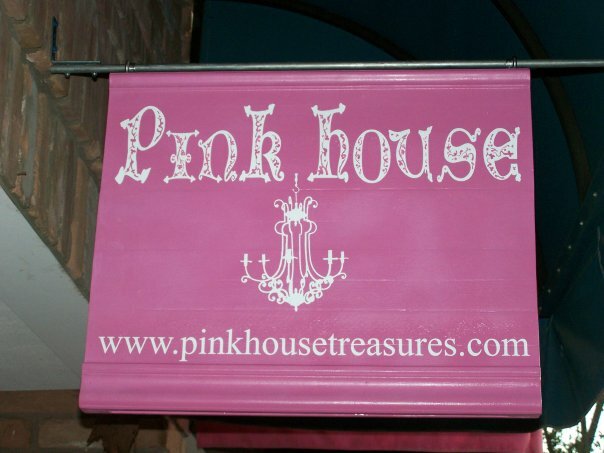 The Bri Bridge collection now has it’s first permanent sales rack in the Glendale boutique Pink House. Inspired by urban, dance, and rock styles, Bri Bridge is fashion for the modern woman making a statement. 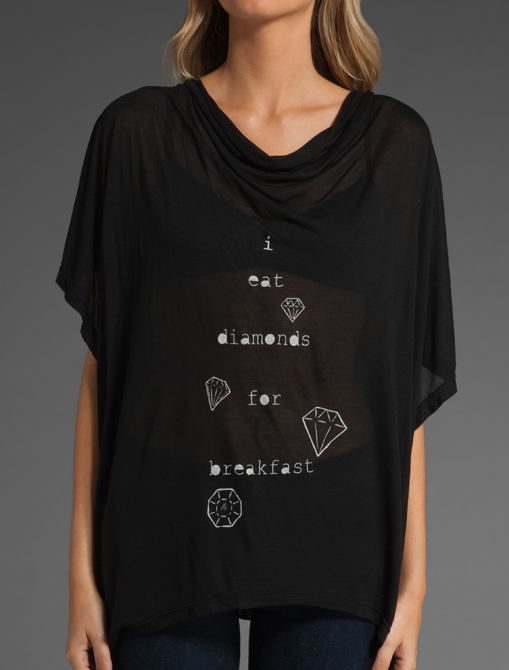 Bri Bridge specialize in custom design and exclusive pieces – always tailoring to the look you are after. The possibilities are endless. JERSEY KNIT PLUNGE V-NECK TOP WITH BRAIDED WRAP AROUND TIE, LEATHER HEART DETAIL IN BACK. VINTAGE FABRIC CIRCLE SKIRT TO FLATTER ANY SHAPE! THIS DRESS LOOKS GREAT ON A SIZE 2 OR A SIZE 9! CUSTOM PRINTED BEATLES LYRICS AND IMAGERY. ORDER IN DIFFERENT COLORS OR WITH YOUR FAVORITY BAND/MUSICIAN LYRICS AND IMAGES! JERSEY KNIT COTTON DRESS WITH CIRCLE CUT SKIRT, FLATTERING TO ANY SHAPE! STRAPLESS TOP AND STATIN TIE WITH LEATHER HEART DETAIL ON BACK. NO LONGER AVAILABLE IN THIS FABRIC, BUT CUSTOM ORDER THIS DRESS IN YOUR SIZE AND A SPECIFIC COLOR OR COMBINATION! STRETCH INTERLOCK PENCIL SKIRT WITH LEATHER HEART AND FEATHER DETAIL. TIE AROUND HIPS AND BEADED HEARTS. AVAIALABLE IN SMALL, MED, LARGE. NO TWO SHIRTS ARE EXACTLY THE SAME! SEE SOMETHING YOU LIKE? HAVE SOMETHING SPECIFIC IN MIND? ORDER YOUR BRI BRIDGE LONG OR SHORT SLEEVE WITH AN EXCLUSIVE DESIGN, DETAILED TO YOUR PREFERENCE. LOGOS, GRAPHICS, AND VERBIAGE, PIECE-DYED OR SOLID COLORS. RHINESTONES AND STUDS AVAILABLE FOR ADDITIONAL COST. Shop Bri Bridge Online Store. 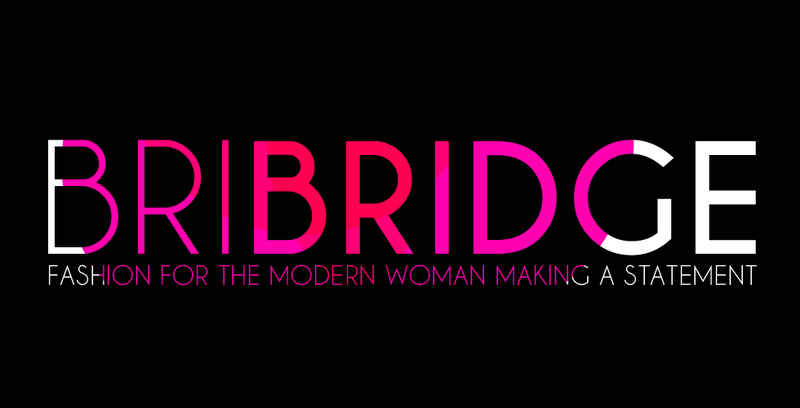 You can follow Bri Bridge on facebook, twitter and tumblr. 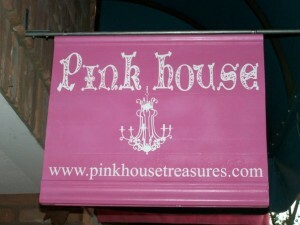 You can find Bri Bridge Fashion at Pink House Boutique. Bri Bridge or Pink House receipt. Thank you for visiting Best of Both Worlds Az. You can follow us on facebook, twitter and on our blog site.